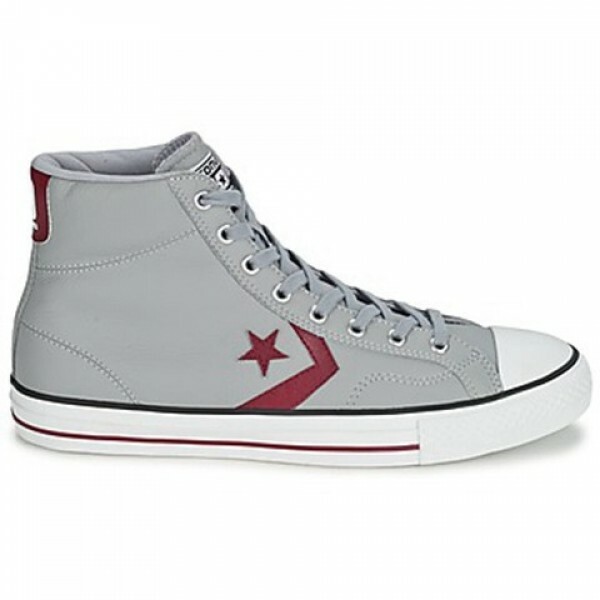 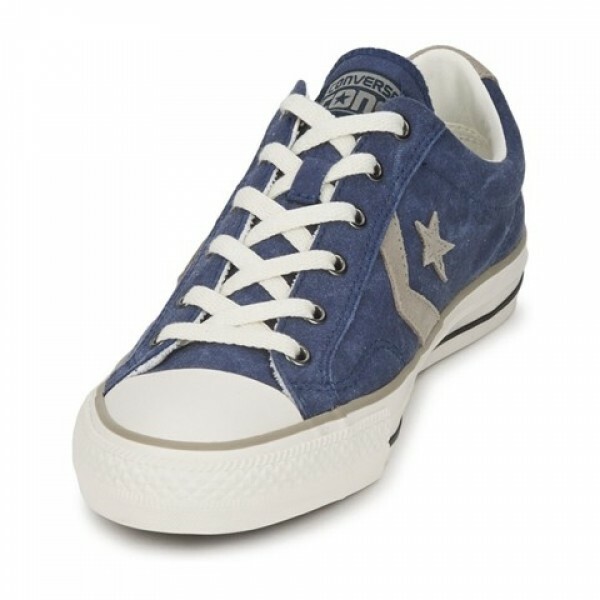 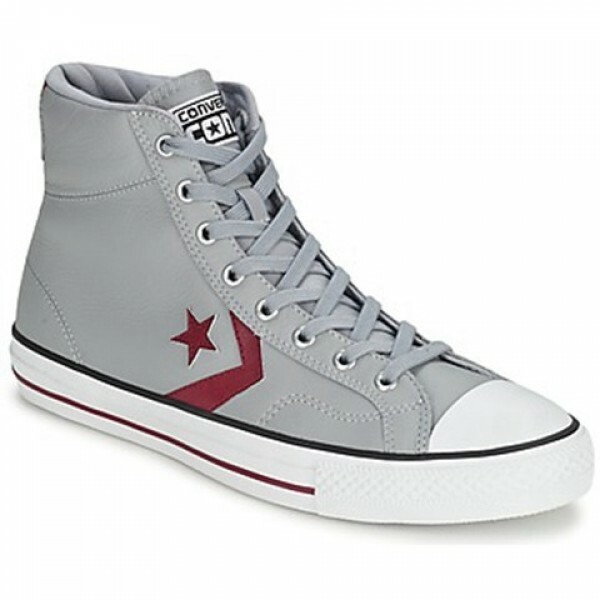 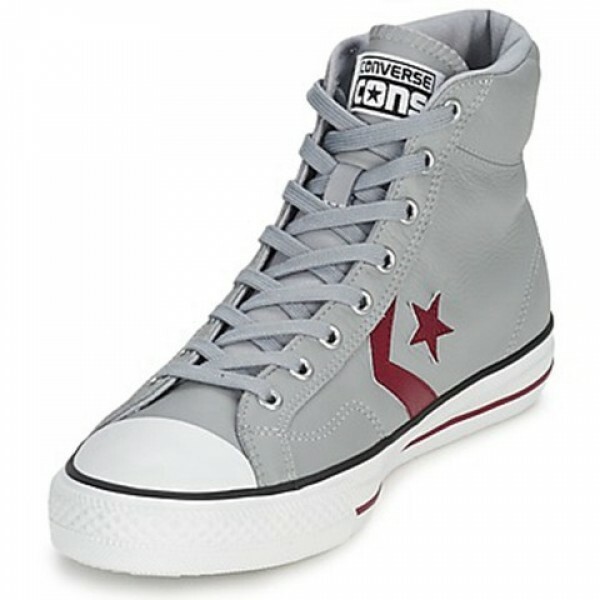 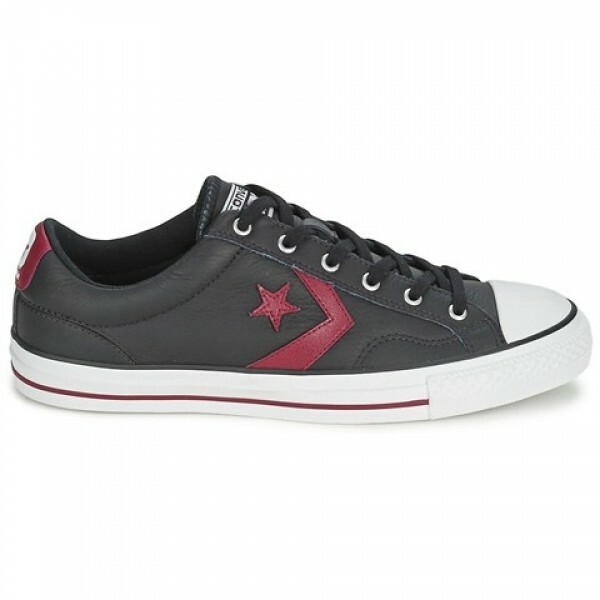 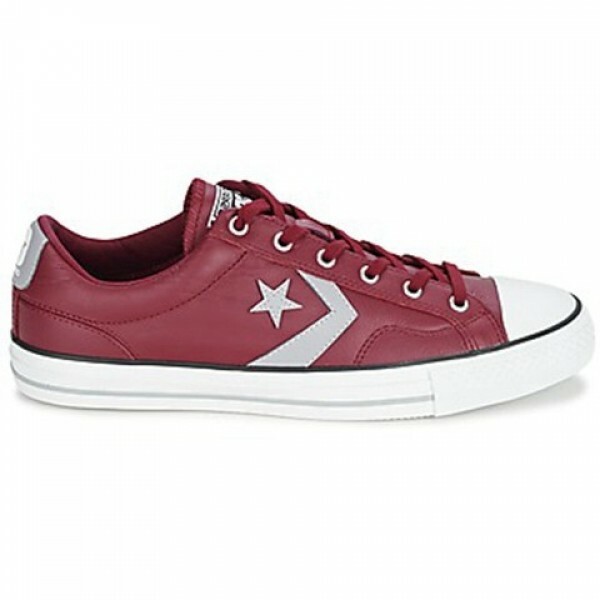 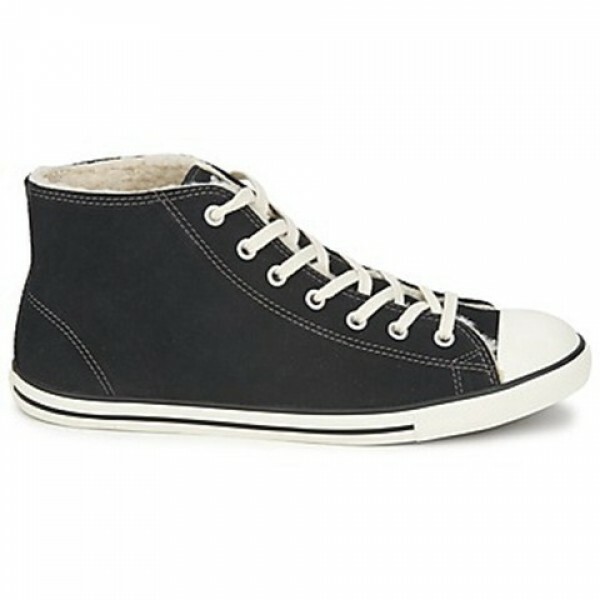 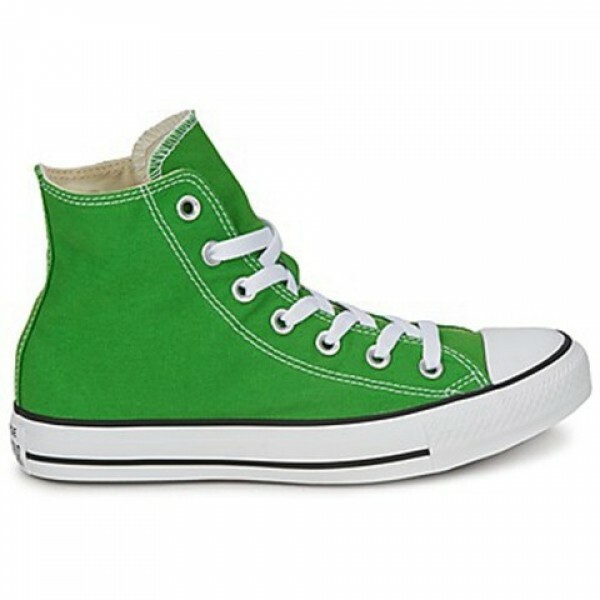 Created by Converse, these high top trainers combine a trendy design and comfort. 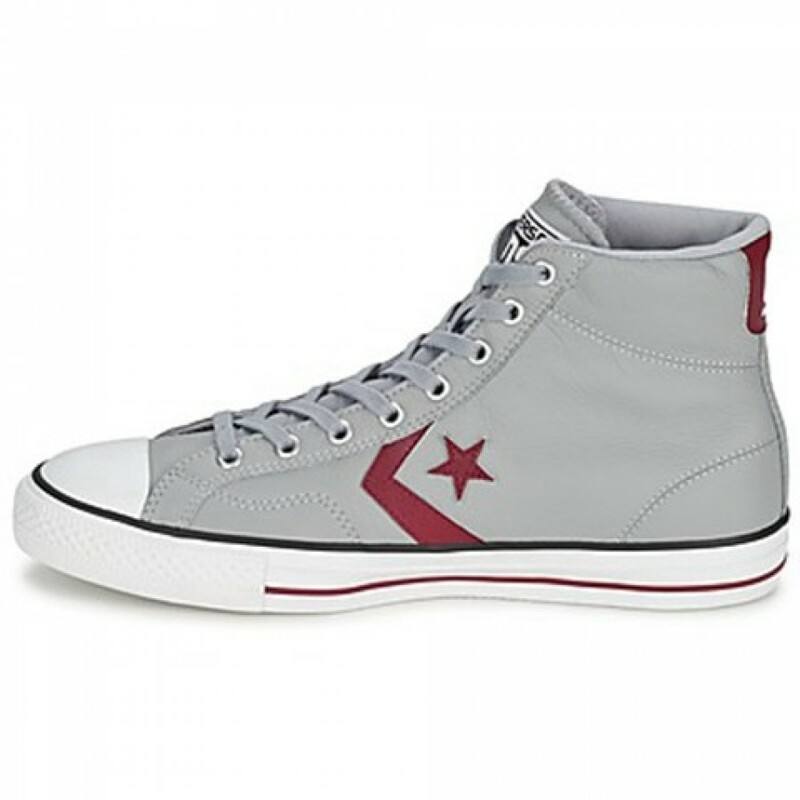 With their leather upper and grey colour, they combine a sporty spirit with a trendy look. 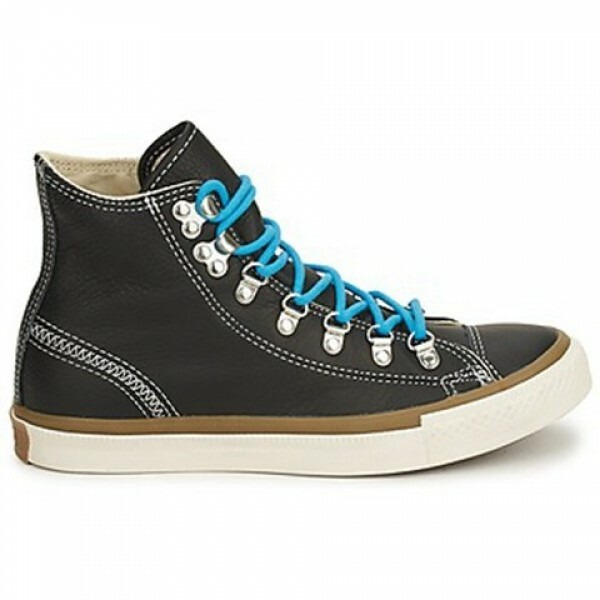 Lined with fabric, the Star Player Leather Hi is manufactured with a fabric insole and a rubber outer sole. 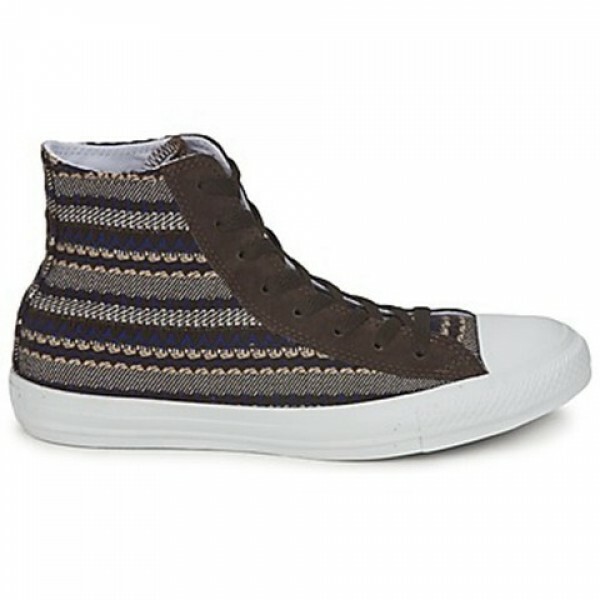 This design embodies modern style.